This is a HTPC Manager tutorial overview. HTPC Manager allows to manage all entertainment. from one program. For example, the following software are supported, SickBeard, Kodi transmission, and SABNZBD. These programs can all be accessed from HTPC Manager. The first time it takes more time to set it up. 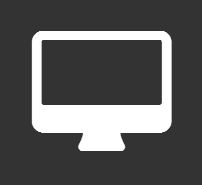 This is an overview of tutorials for the program Htpc Manager. These tutorials are made for Ubuntu. But if you use another Lunix distrubutie. Then the difference is not that big. What is going to be covered in this HTPC Manager tutorial? Install HTPC Manager using the command line.